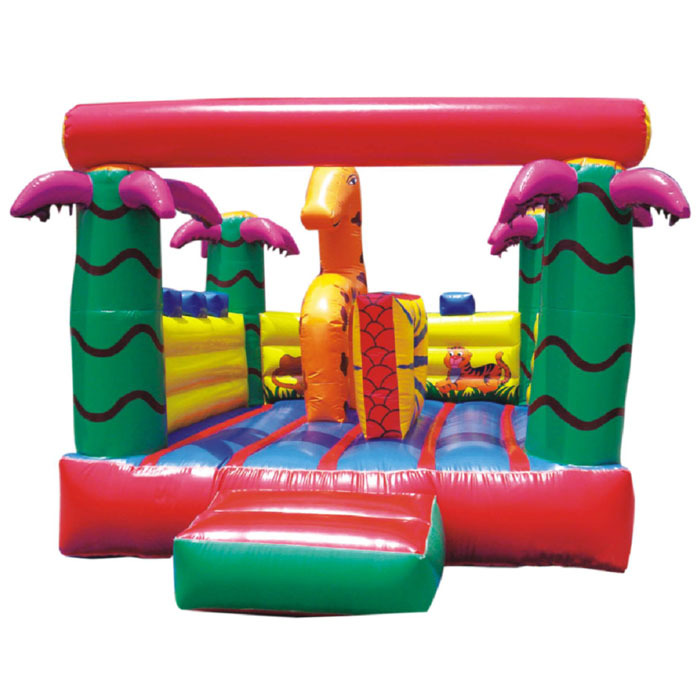 The Giraffe Flate is modeled on a giraffe shaped moonwalker that has an elevated layer. 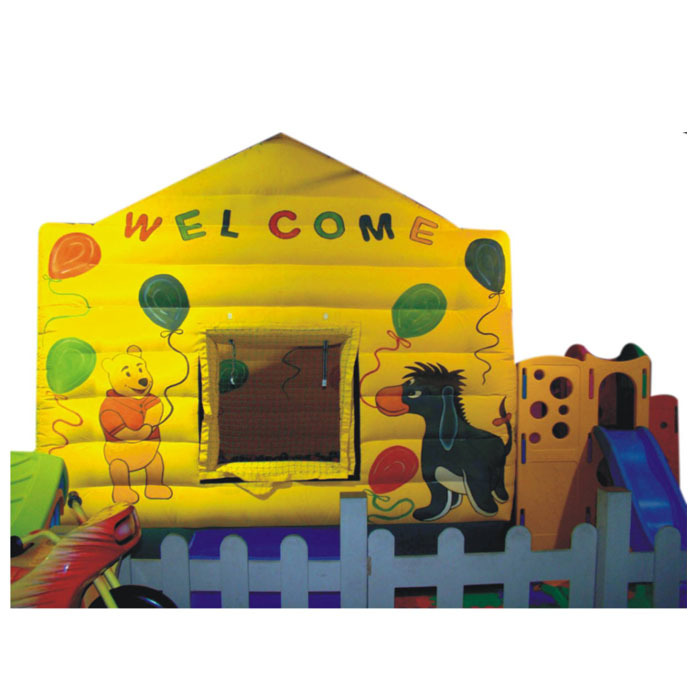 The kids can play in the separate segments of the moonwalker as it can accommodate a decent number of kids. 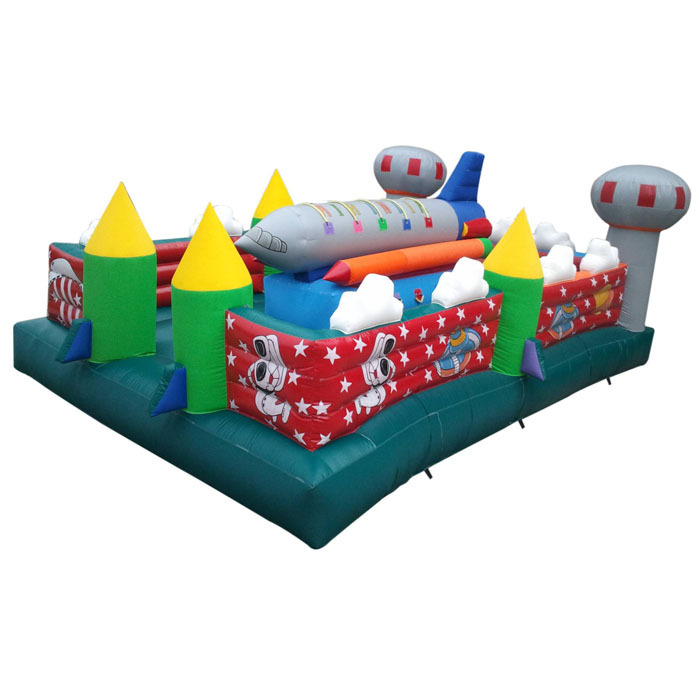 It is manufactured by Super Amusement Games who also deals in supplying and exporting it to other places. 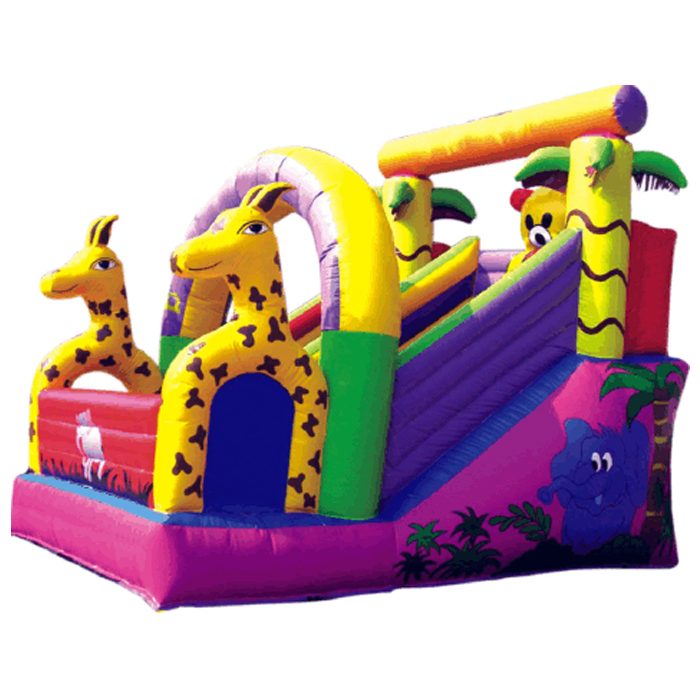 The Giraffe Flate is tested minutely several times before it is delivered. The buyers can directly quote its price and fill up their contact details on the company website to get its services. 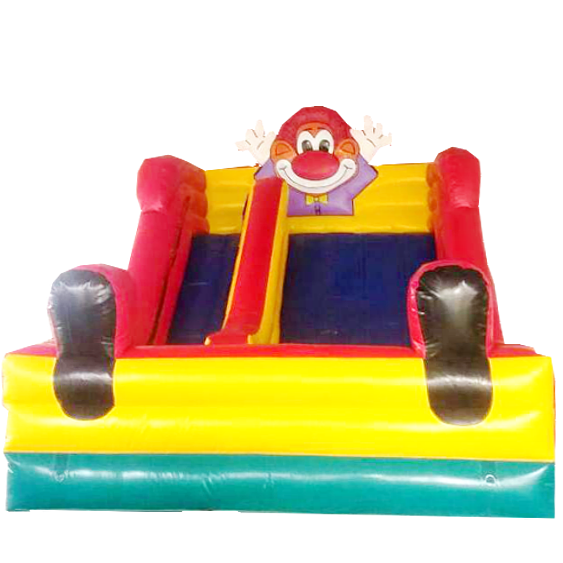 The game is suitable for the commercial parks which are spread over a large area and welcomes huge number of kids on a daily basis.